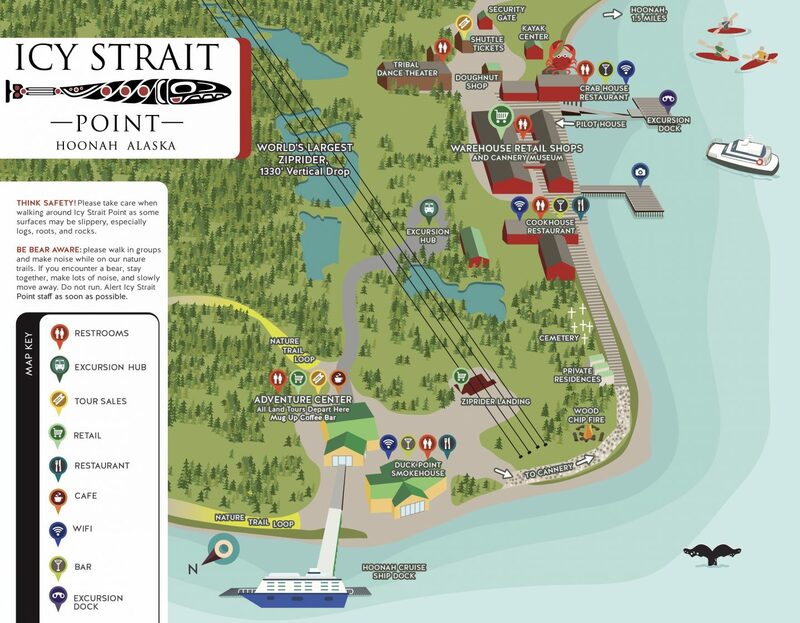 Click here to view the Icy Strait Point Port Guide and Port Map! 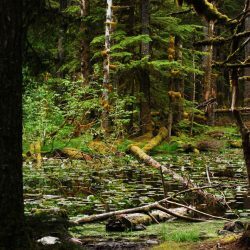 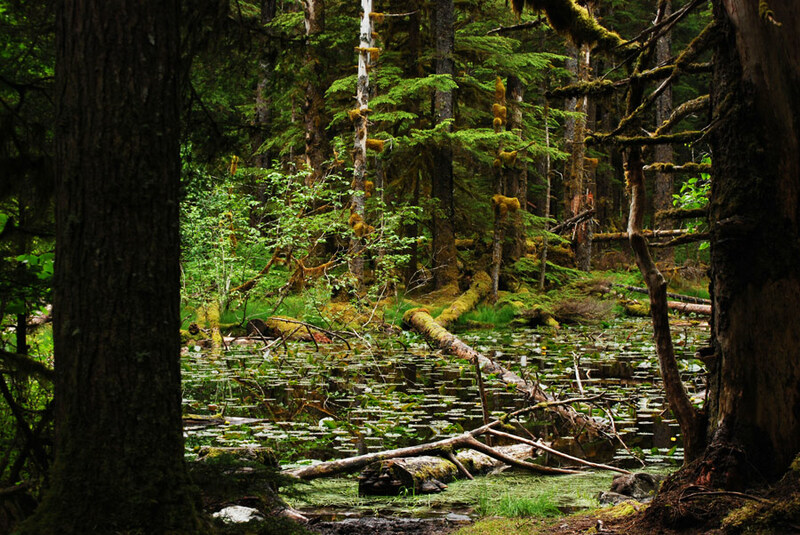 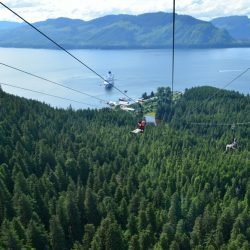 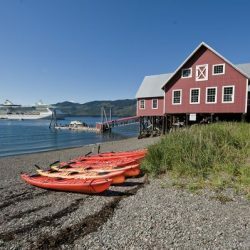 Surrounded by towering rainforest and the abundant waters of Port Frederick and Icy Strait, Icy Strait Point is a destination that offers unparalleled access to adventure, wilderness, wildlife, and genuine Native Tlingit hospitality. 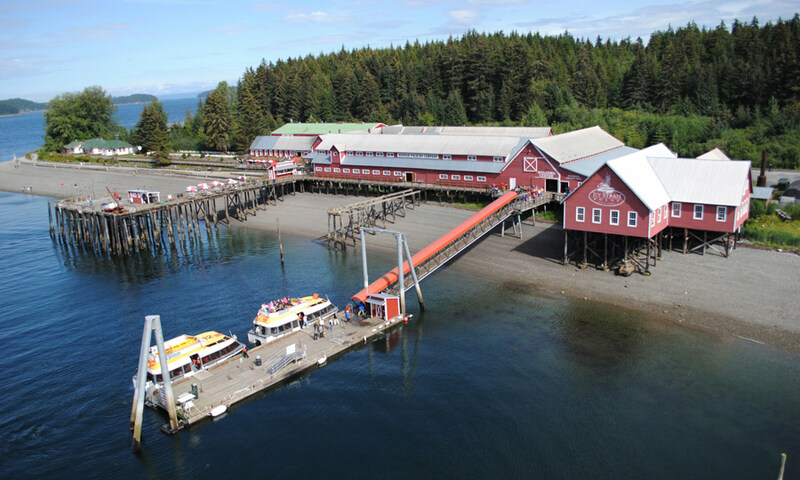 Located in Alaska’s largest Native Tlingit village of Hoonah (about 35 miles west of Juneau), Icy Strait Point features 20+ exciting tours, a restored 1912 Alaska salmon cannery and museum, nature trails, restaurants, 100% Alaskan-owned retail shops, and even a beach! 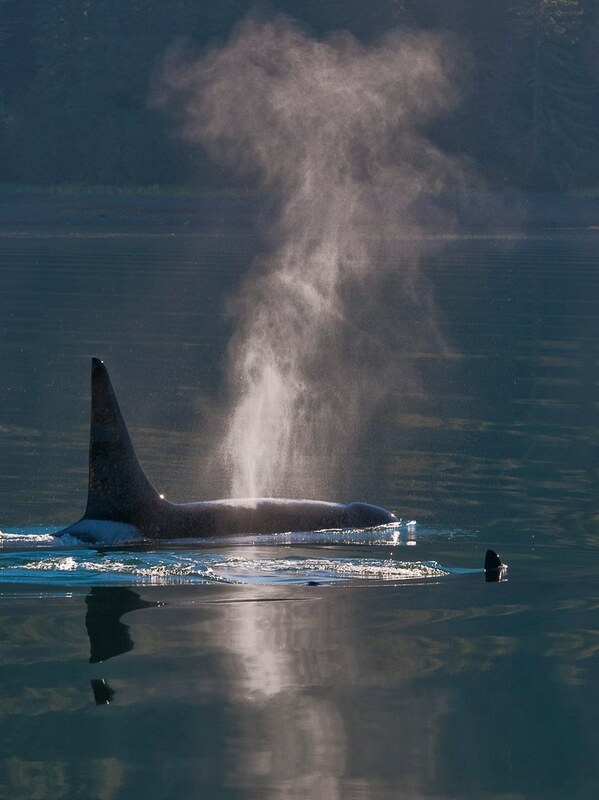 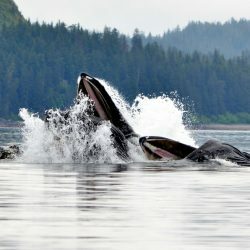 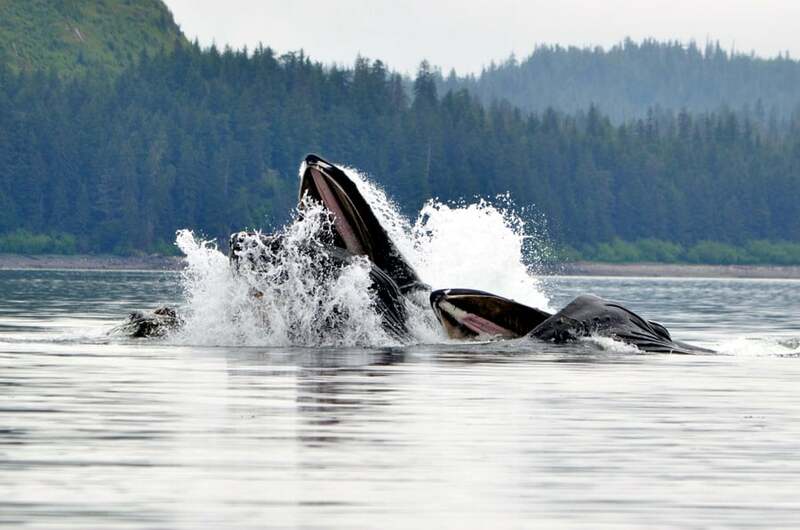 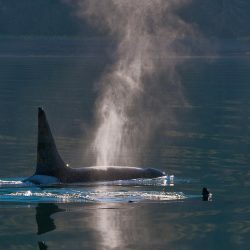 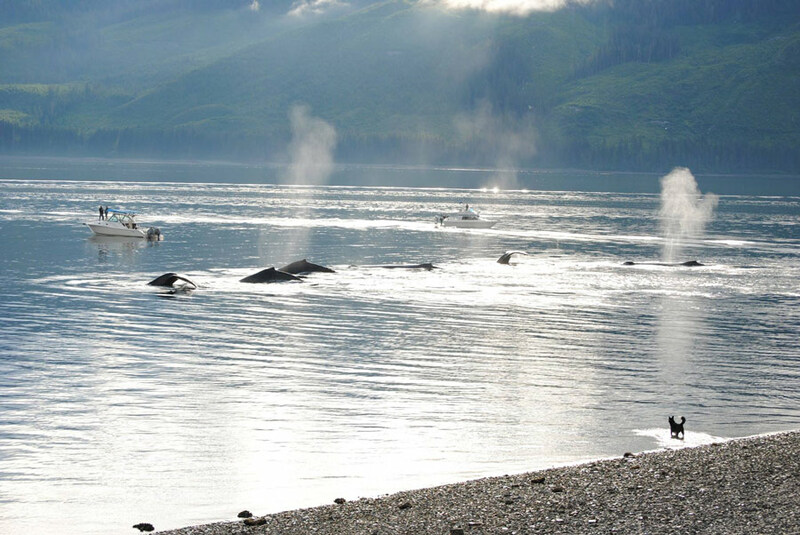 Eagles soar overhead and whales are regularly seen from the shore. 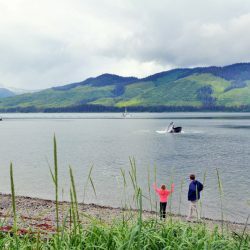 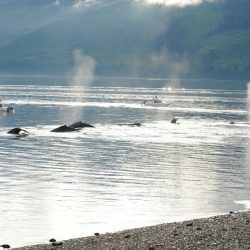 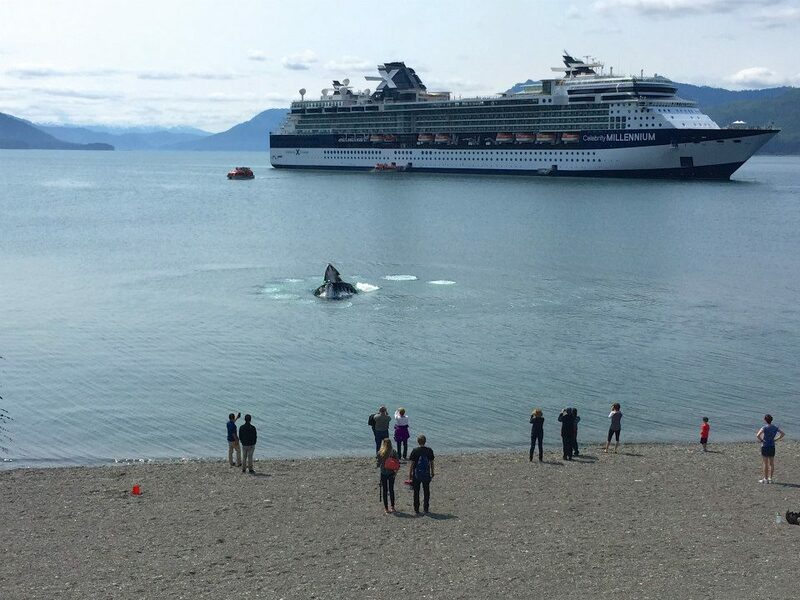 When you arrive at Icy Strait Point, you will immediately find yourself immersed in the Alaska that you’ve always dreamed of. 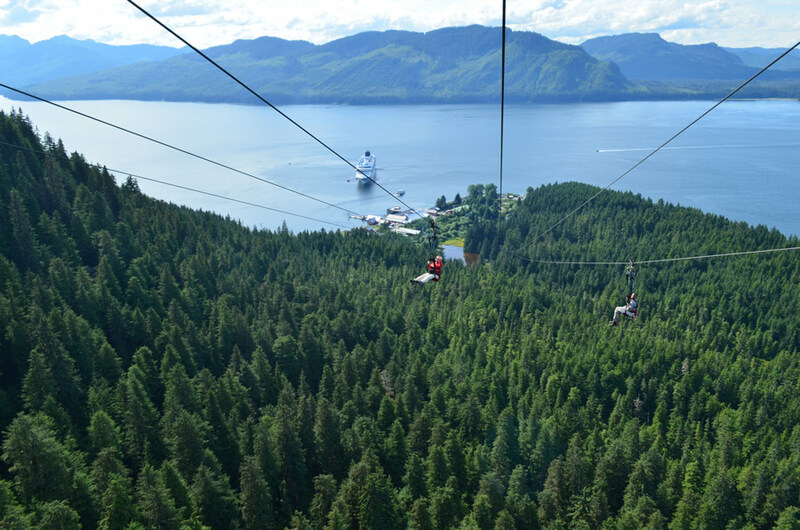 Icy Strait Point is renowned for its exemplary responsible tourism practices and has received numerous awards since opening. 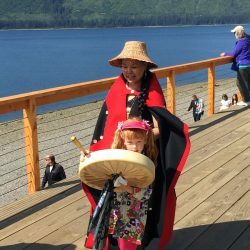 Owned and operated by Huna Totem Corporation, Icy Strait Point is Alaska Native owned-and-operated and all profits directly support the local community. 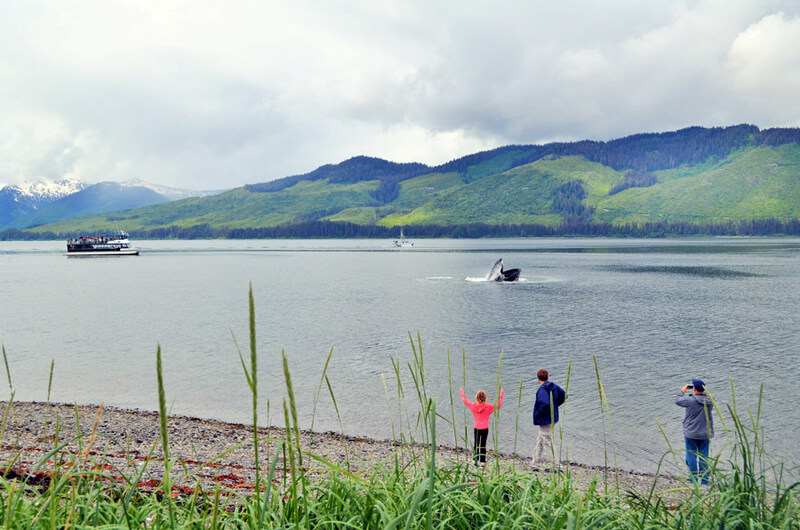 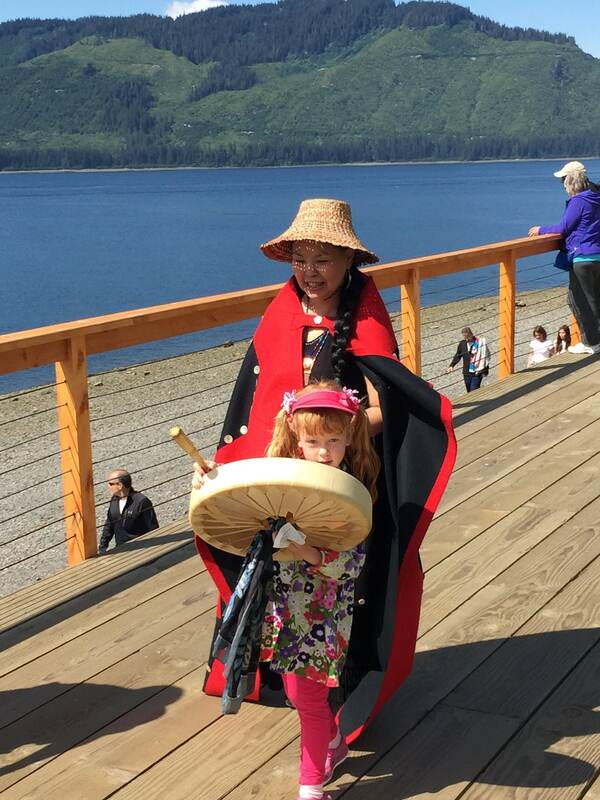 With roughly 85% of our staff calling Hoonah home, we are dedicated to providing a one-of-a-kind experience for each visitor by sharing Alaska’s natural beauty and infusing it with our local Native culture. 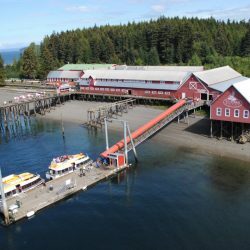 Icy Strait Point is a cruise destination and is only open when we have a ship in port; Icy Strait Point is also open to the public at these times. 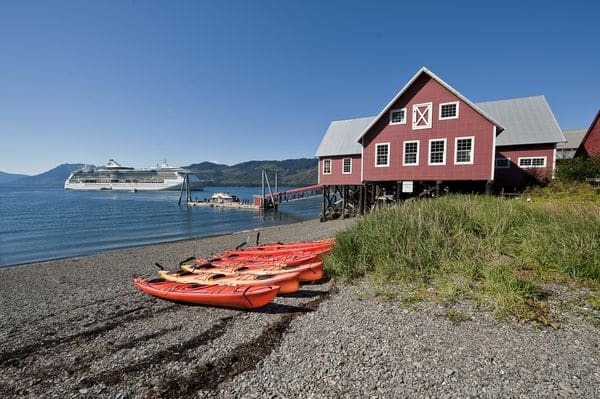 Please see our operating calendar for more information. 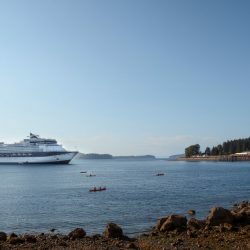 We strongly encourage our guests to book their tours prior to arrival through their cruise line and for independent travelers to book through this website. 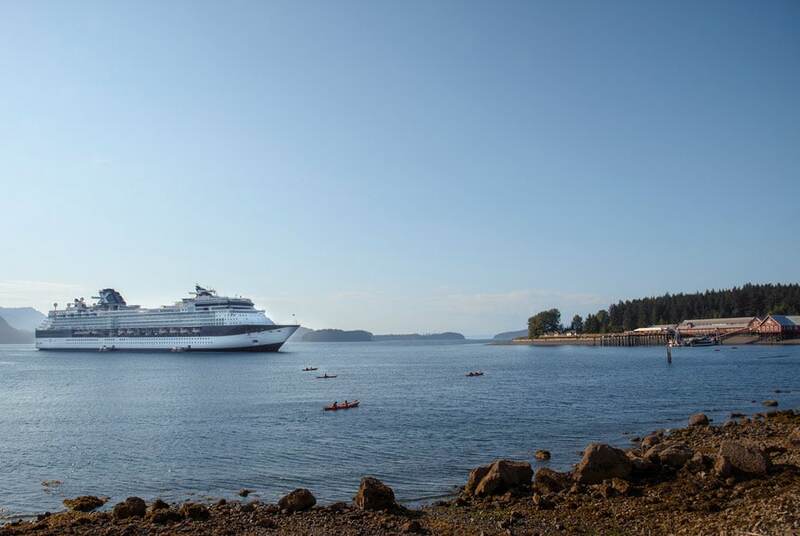 We do offer day-of sales at several of the sales desks we operate around the site. 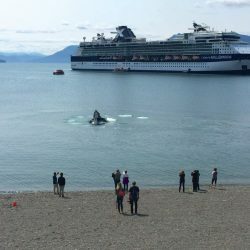 Our Cruise Partners: Royal Caribbean, Celebrity, Holland America, Seabourn, Regent Seven Seas, Princess, Norwegian Cruise Lines, Disney, Carnival, and Oceania.